B Light Industrial is one of the largest pneumatic tool & power tool manufacturers in Taiwan. 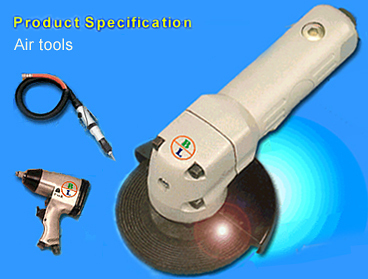 It was established in June 1986 as a maker of parts and hand tools accessories. All our products meet international quality and safety regulations for professional markets and DIY markets as well. Our annual production surpasses 200,000 sets which are exported worldwide. Any comments on our products would be highly appreciated. We hope to have the honor of serving and you of being your faithful partner. Our products are available a wide range of S.A.E., and Metric sizes. Customers wishing to do from ODM, OEM, are welcome as well please contact us today!